Jonathan Edwards has released his first album in 14 years. 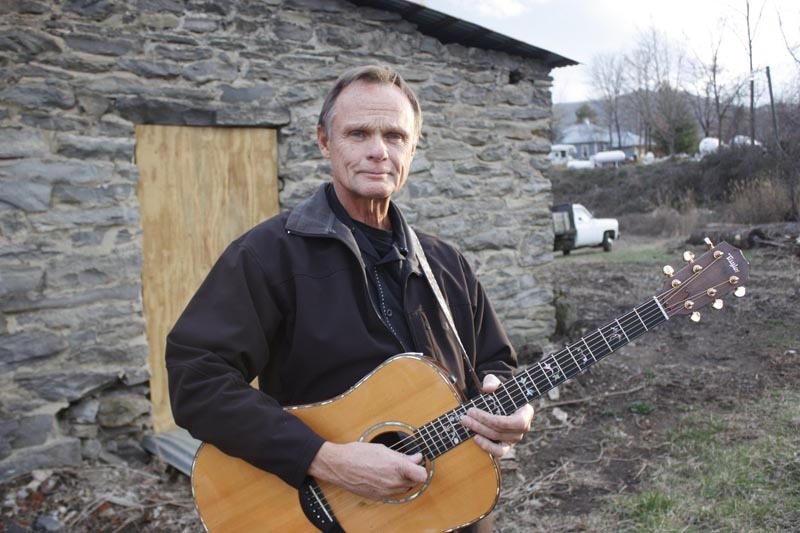 Country and folk singer Jonathan Edwards first made a name for himself in 1971 with his protest song Sunshine, released on his debut album. Now, after a long musical career, Mr. Edwards will perform songs from his latest release, My Love Will Keep, when he appears at the Tabernacle in Oak Bluffs on Thursday, Sept. 6. My Love Will Keep is the artist’s first album in 14 years. The five original songs on My Love Will Keep include the tranquil Surrounded, a nature-centric Johnny Blue Horizon (inspired by John Denver), the raucous Crazy Texas Woman, the bluegrass romp How Long, and Lightkeeper, a celebration of the world’s oceans. Among the cover tunes is a slow ballad arrangement of The Beatles’ She Loves You. The concert will benefit the Martha’s Vineyard Hospice, founded in 1981, which provides care, free of charge, to Islanders with life-limiting illness, regardless of treatment choices or prognosis. For more information, call 508-693-0189 or visitmvcma.org/tab.htm. Premiere seats cost $30 and general seating is $25. Doors open at 6 p.m.